Comedian, actor, and writer who starred in the NBC shows Undateable and Powerless. He is also a regular winner on @midnight with Chris Hardwick and a roundtable guest on Chelsea Lately. 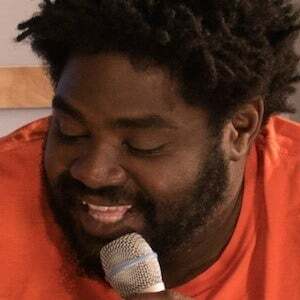 In November 2015, he released his debut comedy album The Funches of Us. He earned one of his first acting credits in an episode of Portlandia in 2011. He has written numerous episodes for the Kroll Show on Comedy Central. He has also written for The Eric Andre Show and Funny or Die's Night Night with Ron Funches. He has an older sister. He worked as a voice actor on Crash & Bernstein, a show starring fellow actors Cole Jensen and Landry Bender.